Located in Hastings, in a building dating from 1975, Elmore Lodge Motel has a seasonal outdoor swimming pool and guestrooms with free WiFi. The property features barbecue facilities, as well as a garden. Splash Planet is 3.7 km from the property. All guest rooms in the motel are equipped with a electric tea pot. The rooms are equipped with a private bathroom. 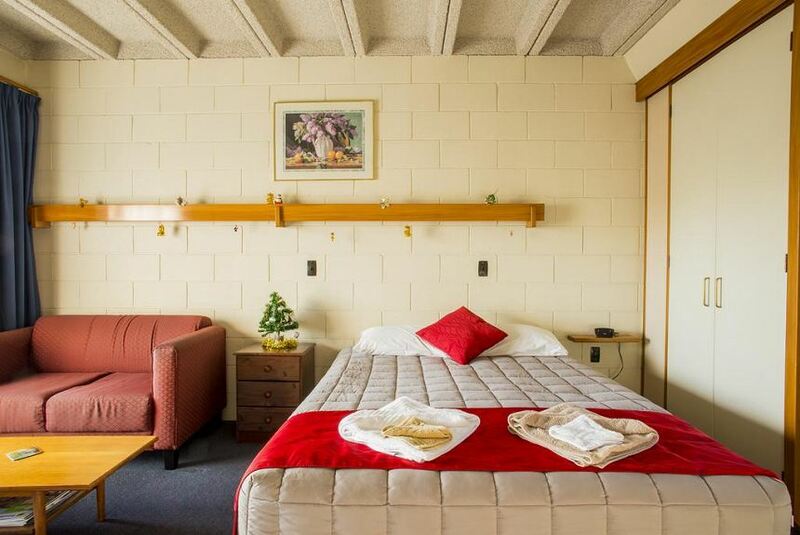 Guest rooms at Elmore Lodge Motel come with a flat-screen TV with satellite channels. The accommodation has a playground. Guests at Elmore Lodge Motel will be able to enjoy activities in and around Hastings, like cycling.